Veteran journalist Yaakov Achimeir knew about the Israeli attack in Iraq in 1981 and said nothing. "I'd do the same today." In the wake of the media storm about the possibility of an Israeli military strike in Iran, a veteran journalist recalled on Sunday another Israeli military operation: the 1981 strike on Iraq’s nuclear reactor. On June 7, 1981, during the term of Prime Minister Menachem Begin, Israel carried out Operation Opera, a surprise air strike that destroyed a nuclear reactor under construction 17 kilometers (10.5 miles) southeast of Baghdad. 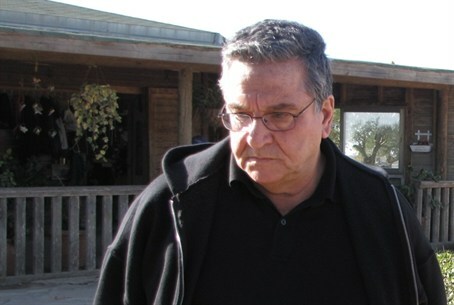 Yaakov Achimeir, veteran broadcaster on Channel One and Kol Yisrael radio, received firsthand information about Israel’s intention to bomb the Iraqi nuclear reactor, but kept silent and resisted the temptation to share the information with his viewers and journalist friends. The easy part, he said, was not saying a word to the viewers when he was on camera. Achimeir said that if he were to receive firsthand information about a strike in Iran, he would behave the same way he did 30 years ago. Israel's media outlets speculated widely last week about a possible imminent Israeli strike in Iran. The speculations were based on unverified claims that Prime Minister Binyamin Netanyahu and Defense Minister Ehud Barak have been lobbying for ministerial support for the strike. The Israeli government has reportedly ordered a probe into leaks to the media which caused these unbridled speculations.